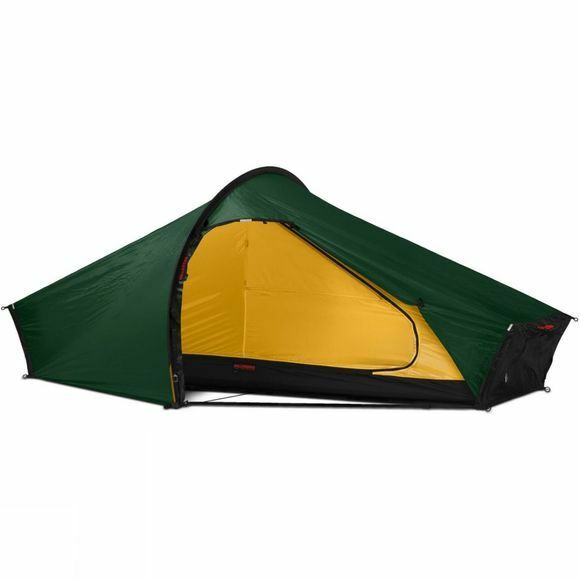 Year after year, this Hilleberg ultra-light solo tent is a favourite among backpackers of all kinds. The Akto pitches easily in the worst of weather, provides good storage and excellent protection from the elements. Pitching as one, it has a single main pole with four stub end poles for better stability and more interior space. The fly or inner can be used on their own (needs extra pole cups). 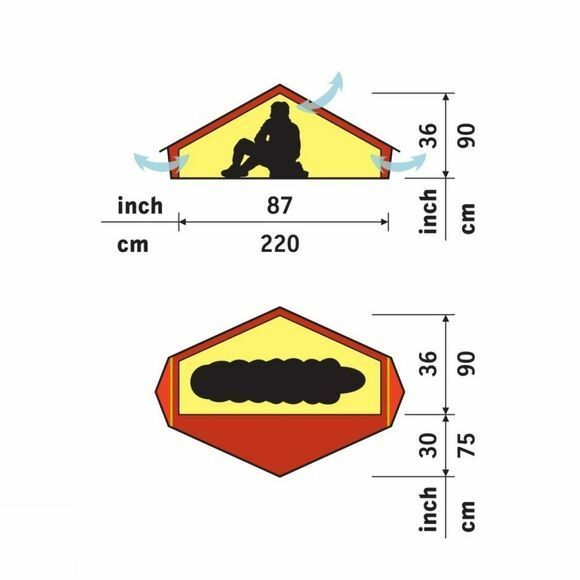 For a tent of this size the excellent ventilation keeps condensation under control. The waterproof Hilleberg Kerlon 1200 outer fabric has perhaps the best strength to weight ratio available today. Multiple reflectors for maximum visibility, strong and tough guylines, plus zipper flaps to provide extra weather protection and increase the zip's longevity.